IT'S THE MOST WONDERFUL TIME OF THE YEAR. Damn Right. Girls are EASY to buy for. She says, having not bought any Christmas presents yet. OOPS. Jewellery from Miss Milly** is a perfect gift for any girl! With a vast range of jewellery and colours, you can no doubt find something! My favourite has to be this gorgeous deep purple Harmony Bracelet. HOW ADORABLE. 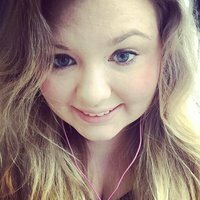 Men are literally the worst to buy for. Why can't they just want Makeup and Shoes like the rest of us? 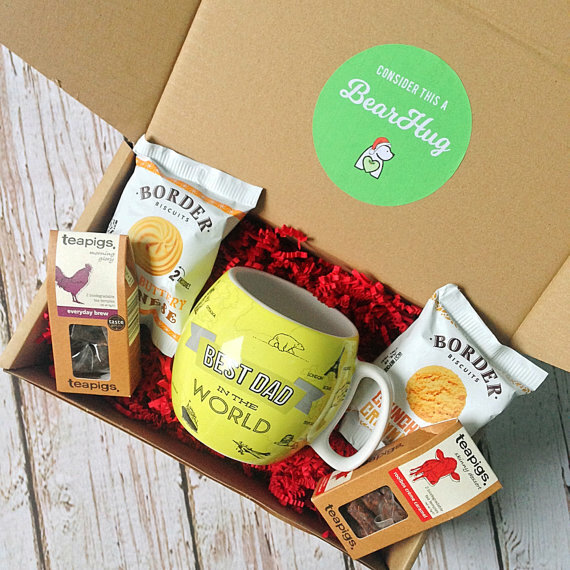 I came across this amazing hamper from BearHugs perfect for Dads! They do loads of other hampers so it is well worth taking a look. I am absolutely desperate for one of these. 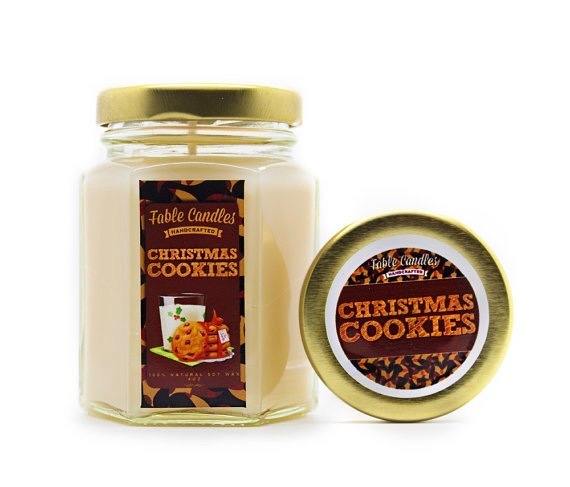 The range of scents from Fable Candles is incredible and I can just imagine that they smell great. They're £5 each which I think is a bargain for what it is! No doubt a lot of hard work goes into each and every one of the scents and candle making. Plus it's great to support small Etsy Shops! (Is that a word? Crafter) You know what I mean, that person who loves their DIY and Crafts, or even for the Beauty Addict who already has everything in the entire Beauty World. 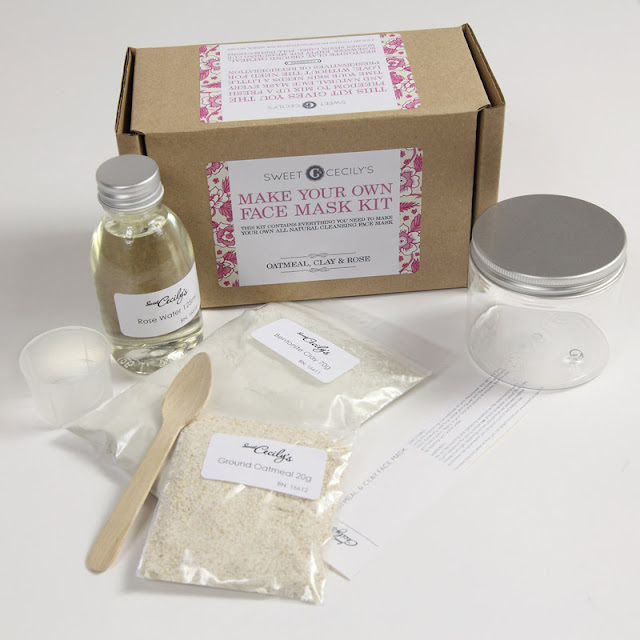 These Sweet Cecily's DIY Face Mask** kits are perfect! At £15.95, the recipient can make at least 10 face masks and they will be left looking beautiful after! I have personally loved using this face mask and I should really get another one soon! 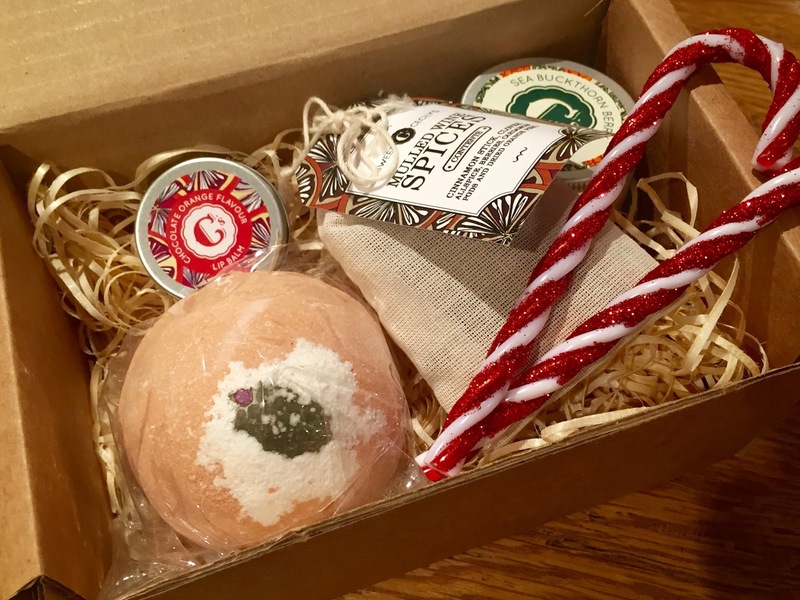 Going on from the previous gift, Sweet Cecily's are also offering Secret Santa Christmas Parcel's** which comes in its own box with a personalised label on it, making it perfect for a Secret Santa Gift. At £17.95 it is perfect and comes with a Chocolate Orange Lip Balm, Sea Buckthorn Berry Handcream, Christmas Pudding Bath Bomb and Spices for Mulled Wine. So Mulled Wine while having a bath with the Christmas Pudding Bath Bomb? Yes please! I am completely in love with the Chocolate Orange Lip Balm and the Bath Bomb smells absolutely incredible. 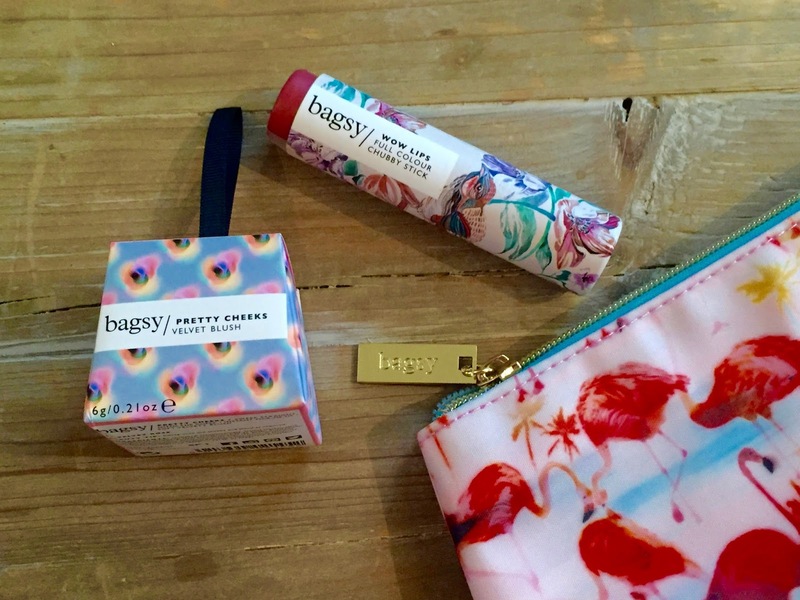 Bagsy Beauty* have an incredible range of products, in the most Instagrammable packaging ever. 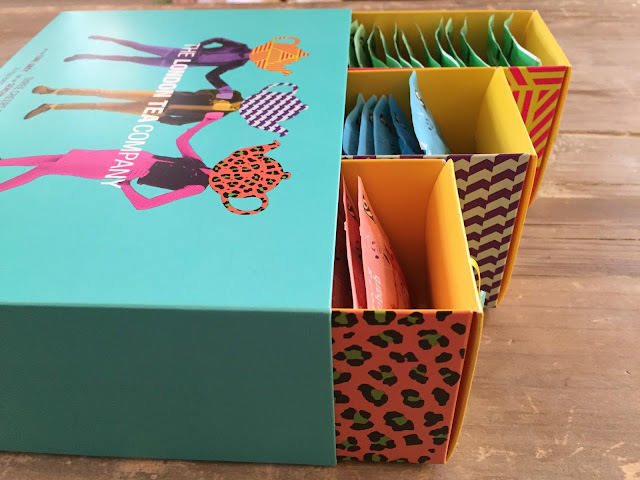 If you saw my previous post on What To Get A Blogger For Christmas then you will know I love putting together lots of little themed gifts and giving it in a box/bag/whatever will hold it all! In this case I put together Pretty Cheeks Velvet Blush and WOW Lips in Ready To Wear in the Cosmetic Bag, a combination which I would be MORE than happy to receive. The blusher is so pretty! I love how it is so easy to apply and the velvet finish on it. The WOW lips is also an amazing colour and perfect for everyday wear. I recently came across I Heart Vodka* & Riverside Gin* at The BBC Good Food Show in London. I fell in love with their Passion Fruit Vodka and I know my Mum loved the Gin! 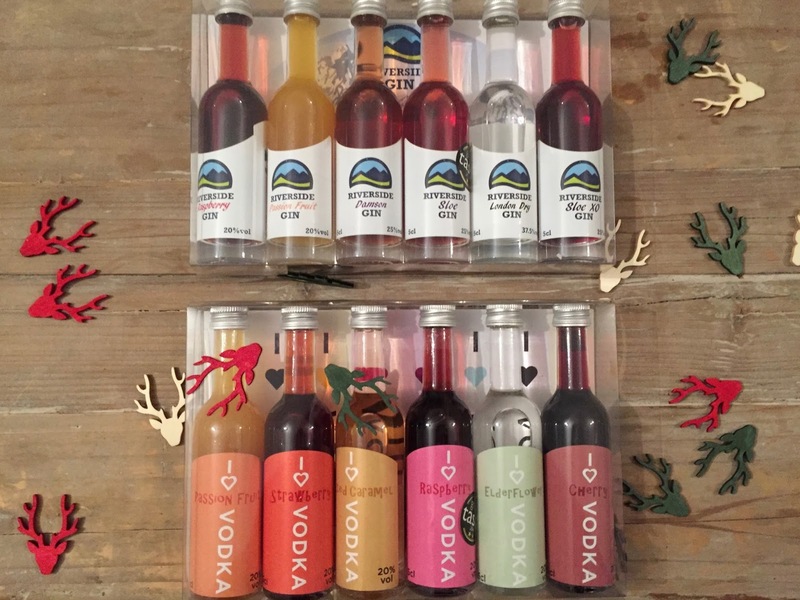 These would make great presents for a relative or your Best Friend who enjoys a cheeky drink. Their Cocktail Selection Gift Sets are £20 each and include 6 Bottles which is great value for money! I cannot wait to make some Bellinis with the Vodka. 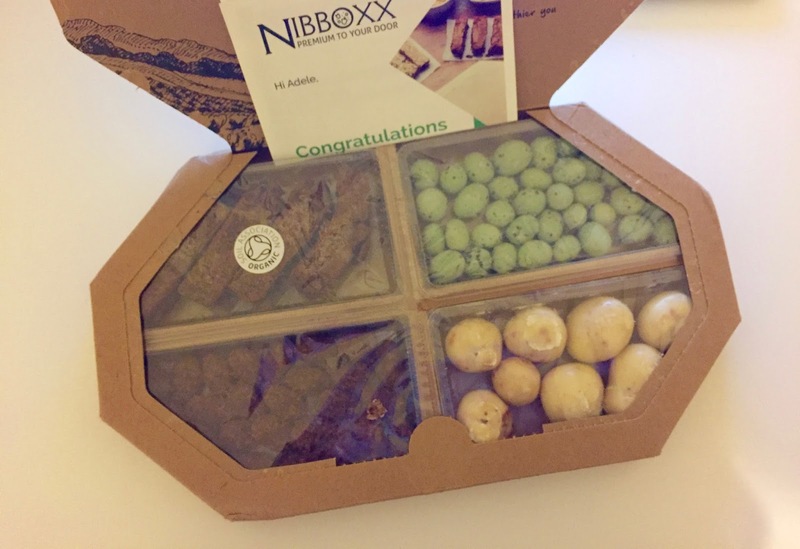 Nibboxx** is an innovative subscription box, introducing brand new ideas for any food lover and of course, the snacker! They offer 3 different Subscription boxes and I love the sound of their 50/50 box, best of both worlds! All of their snacks are nutritionally balanced and full of SO much goodness! 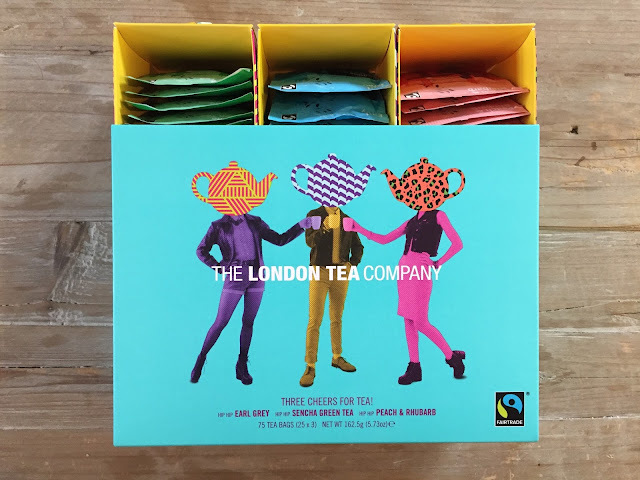 They are a brand new UK Snack Box company and I've heard they'll soon be doing a "Build Your Own" Type of Box. How great does that sound? I think this would be perfect for a gift! So there's always one person who is practically next to impossible to buy for. 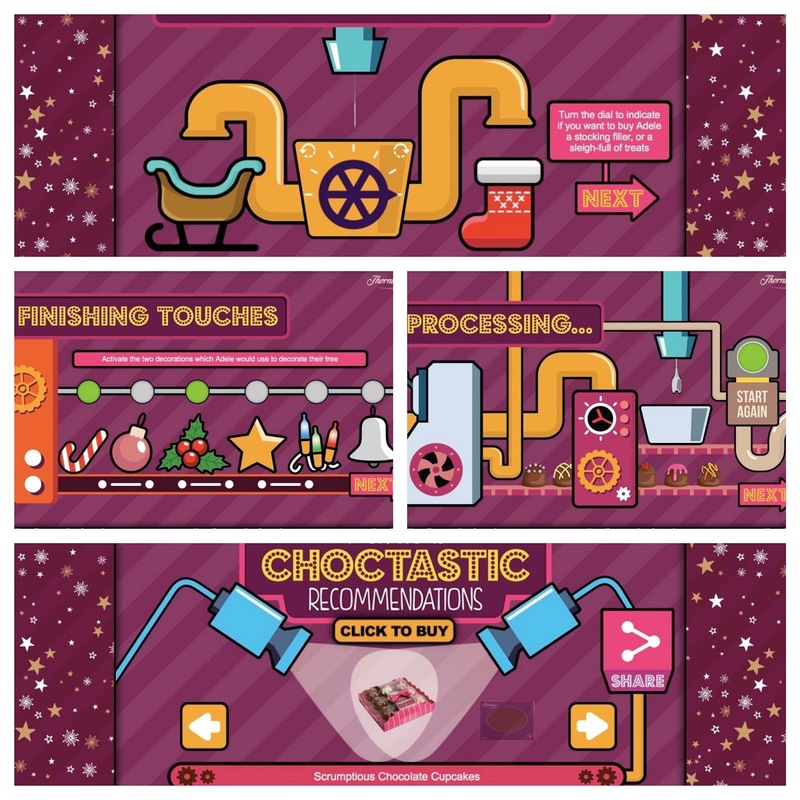 But we also know that everyone loves a bit of chocolate. Thornton's came up with a great idea, where you go through 8 steps of their Choctastic Christmas Gift Finder going through several different options to find the perfect Christmas Gift! There are endless possibilities meaning you can find the right gift for that special someone! Check it out here, to find your perfect present. 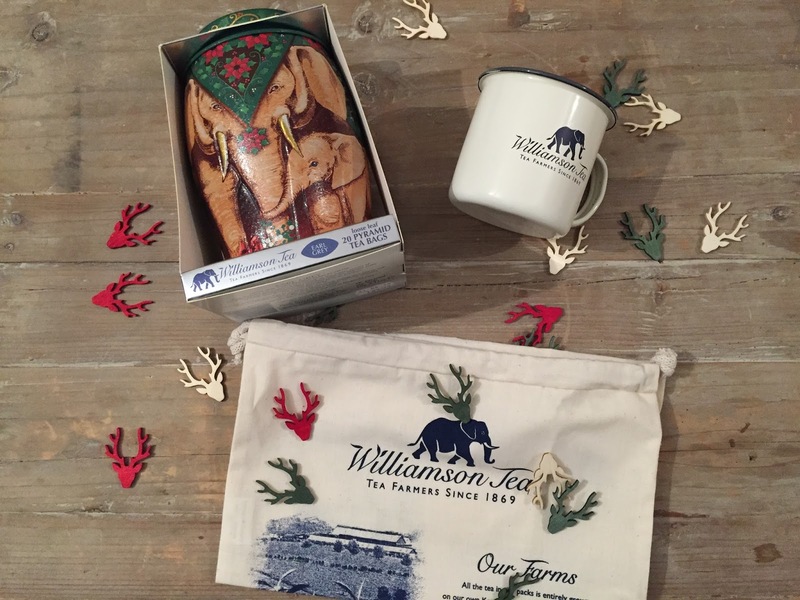 Williamson Tea* have some amaaaazing gifts on offer at this time of year. Their Elephant Tea Caddies are super cute and come with a range of different flavours inside, so check before you buy them! This gorgeous Tea Caddy is Christmas themed (obvs, this is a Christmas Gift Guide), and is decorated with holly and presents around the bottom. 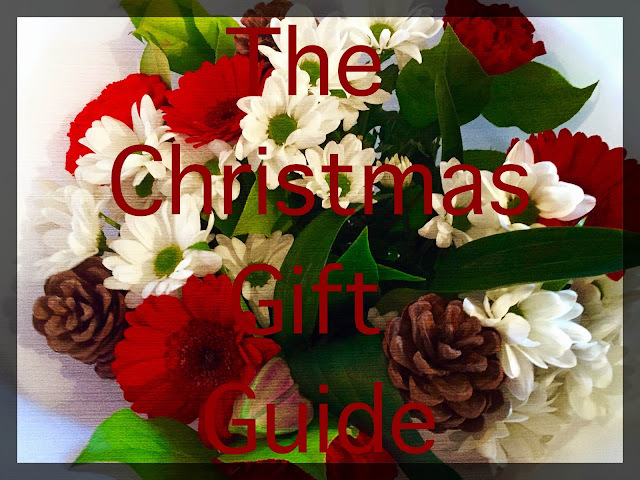 It is literally the perfect present and at £12.50, it's a really good price! The Enamel Mug is also a great present and is priced at £4.50, it's been tried and tested all over the world and is great for a traveller! This could be a great gift for anyone! You know us British love a good cuppa, this tea gift set comes with 3 different types of tea: Earl Grey, Sencha Green Tea and Peach & Rhubarb. It's a steal at £12.99 and you can use it as storage after as the drawers are SO cute. There's always one that you COMPLETELY forget to buy for...but do not fret. Debenhams Flowers* offer Next Day Delivery all the way up until Christmas Eve. Spread some Christmas Cheer (see what I did there?) with these flowers. Everyone loves getting Flowers By Post too! It will certainly brighten their day, and hey, they don't need to know that you forgot to buy them a Christmas present. What is your must have Christmas Gift? *These products were sent for the purpose of review.